When most people think of wood destroying organisms (WDO’s), they think of termites, specifically subterranean and drywood termites. However, there are many other insects that destroy wood. A less common but potentially devastating invader are beetles. Anobiid Powderpost Beetles, also known as woodworms or wood borers, are found in unheated spaces where moisture can be high, such as a crawl space or a garage or a barn. They feed on the sapwood and heartwood of softwood and hardwood. When these beetles infest wood, they can chew for decades. One of the easiest ways to distinguish this beetle is that its head is hidden from above. For a more technical approach, these beetles have frass that is tapered and feels gritty. As adults, they grow to be 1/8th to ¼ of an inch. Lyctid Powderpost Beetles are found in new construction wood, stored wood, and furniture. Lyctid beetles feed on sapwood of ring porous hardwoods, such as oak, hickory, ash, mahogany, and walnut. The frass feels like flour when rubbed between fingers. Like the Anobiid beetle, adults reach 1/8th to ¼ of an inch; however, unlike the Anobiid Powderpost Beetle, the Lyctid’s head is visible from above. Bostrichid Powerpost Beetles seldom damage wood that is being used actively, and will not reinfest structural wood. Bostrichid’s feed on sapwood. A unique way to identify Bostrichids is that they have rough particles that stick out on the pronutum, which is near their head. While the head is hidden from view like the Anobiid, the Bostrichid has antennal segments that stick out, while the Anobiid antennal segments are kept in a compact club near the head. Depending on the different species, such as the Bamboo Borer or the Oriental Wood Borer, the beetle can range from 1/8th of inch to ½ an inch as an adult. The Old House Borer attacks the sapwood of pine and other softwoods. They can be found in new pine log homes as well as siding or porch flooring exposed to high humidity, water leaks, or rain. The frass of an Old House Borer is fine with dull ended pellets. Another way to identify the Old House Borer is that their larvae can be heard in the walls making a rhythmic ticking noise. The adults like to eat wood less than 10 years old, and are larger than the previously mentioned beetles, measuring in at 5/8th of an inch to one inch. The Wharf Borer attacks very moist wood, focusing on softwood. Where timber contacts moist soil is when they can be a problematic to homes and commercial buildings. These fives types of beetles can be exterminated in multiple ways. If the problem is rampant throughout the structure, tenting (tent fumigation) might be the best option. If a technician determines the beetles are isolated to small furniture, a technician or homeowner can store the furniture in a freezer for 72 hours at 0 degrees Fahrenheit. This should eliminate the pest. A heat treatment can also work if done properly, but can lead to the beetle spreading to other areas. 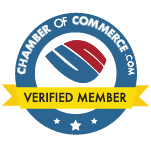 A licensed technician can perform different chemical treatments, which is highly effective and the preferred method of the technicians at Dave’s Pest Control. There are different types of chemicals that can be used to exterminate wood destroying beetles. Premise and Talstar are possible options; however, Boracare is this best method in our opinion, and was proven in a controlled experiment by the Department of Entomology at the University of Georgia. 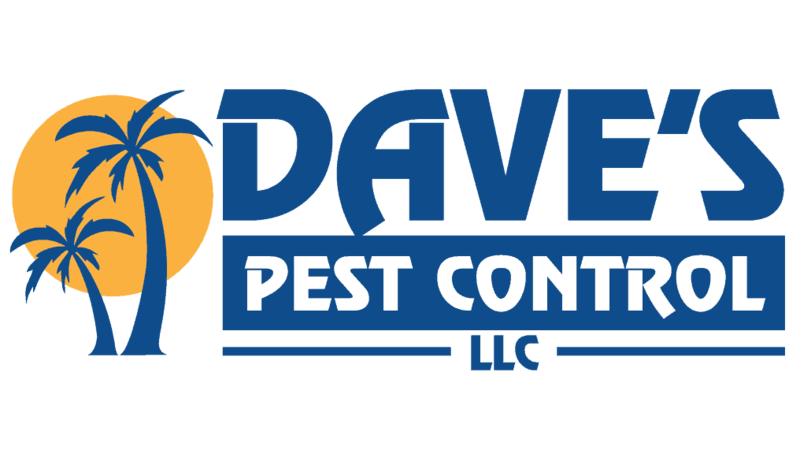 Please call Dave’s Pest Control if you suspect you have beetles or any wood destroying organisms (WDO’s), like termites that need to be exterminated, in your home or in your property.